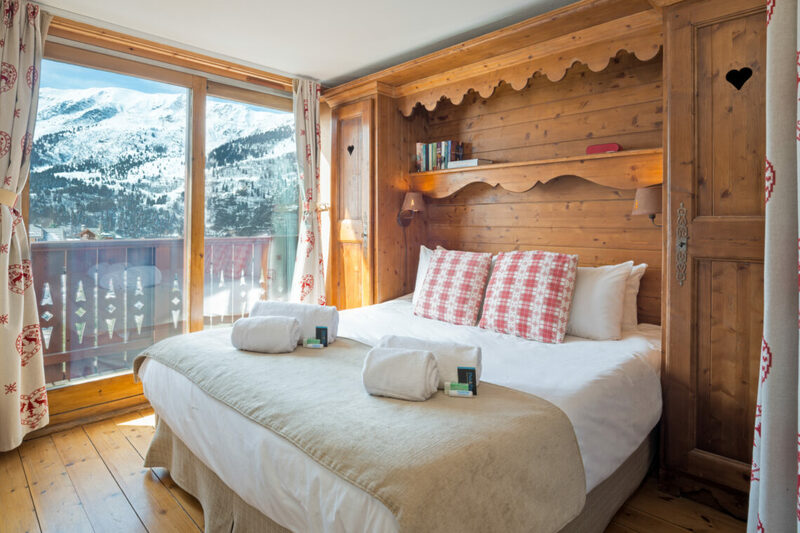 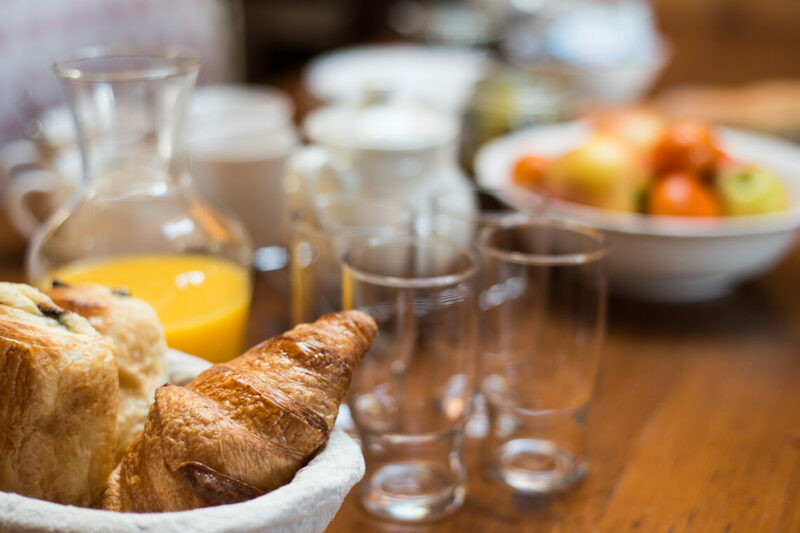 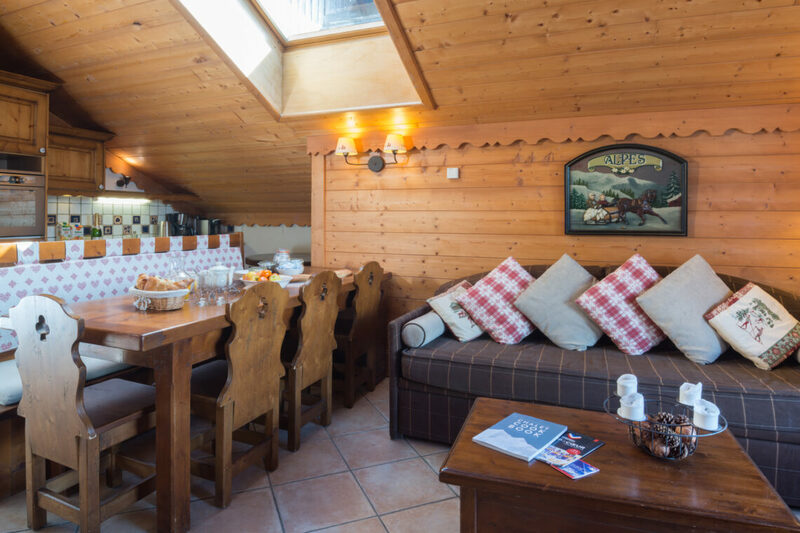 Right in the heart of Méribel Village, with everything you need just a short walk away, Rosa is also conveniently very close to the Golf chair lift and Lapin piste. 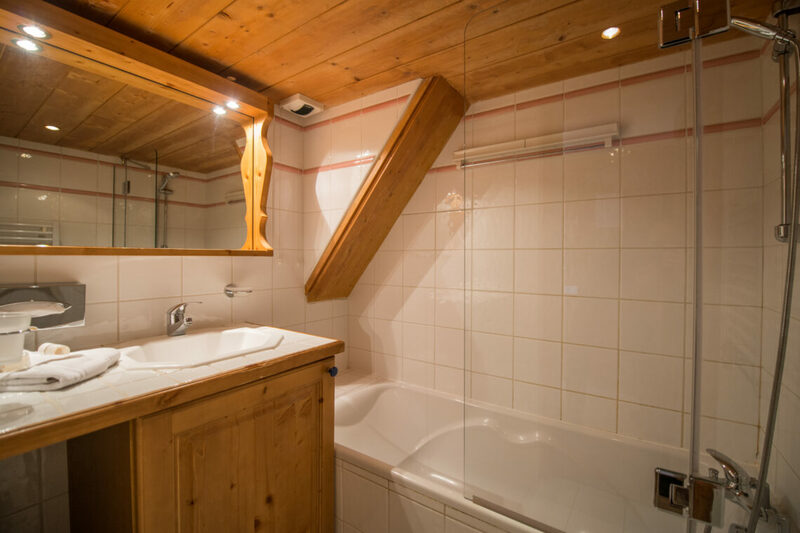 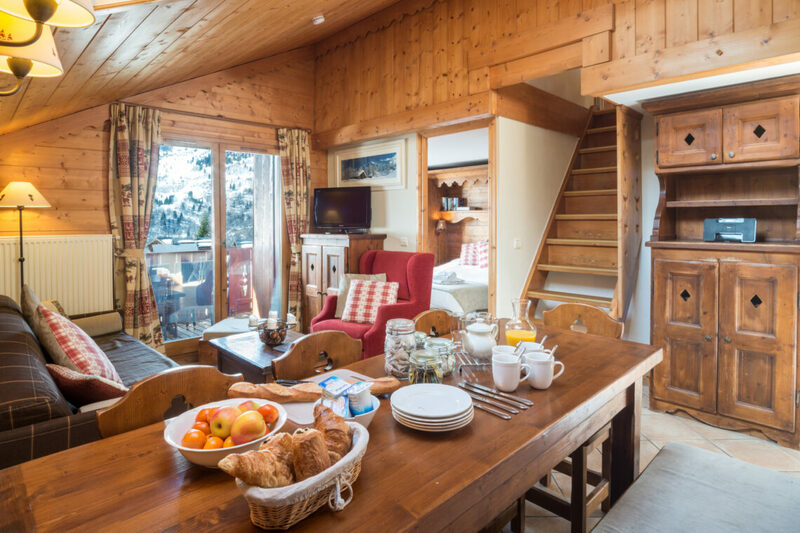 It’s an intimate apartment, decorated in traditional alpine style, and a cosy retreat at the end of the day. 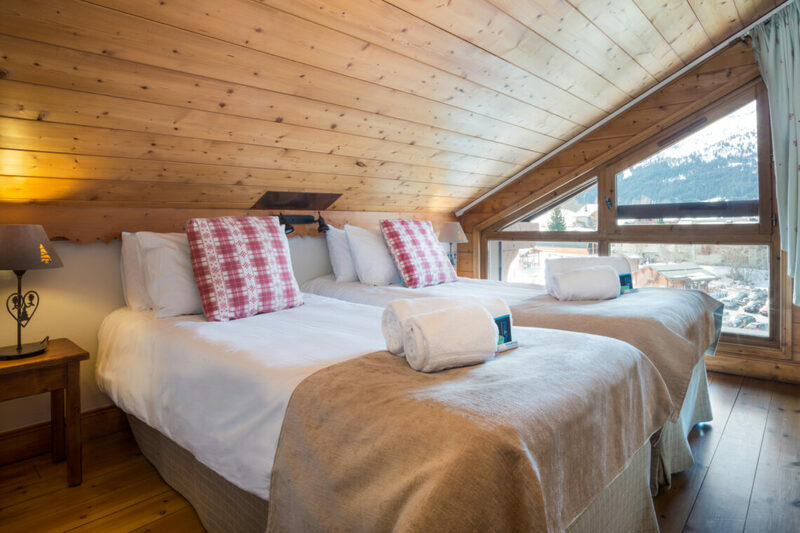 We love the large balcony and views across the Méribel Valley from Rosa, and it has the added luxury of a shared swimming pool. 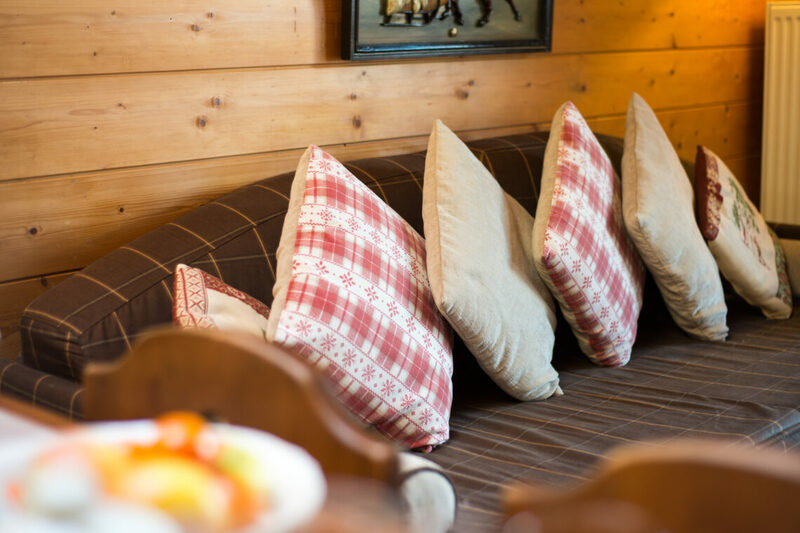 Please contact us if you require more information on our pricing and availability, or if you would like any special arrangements. 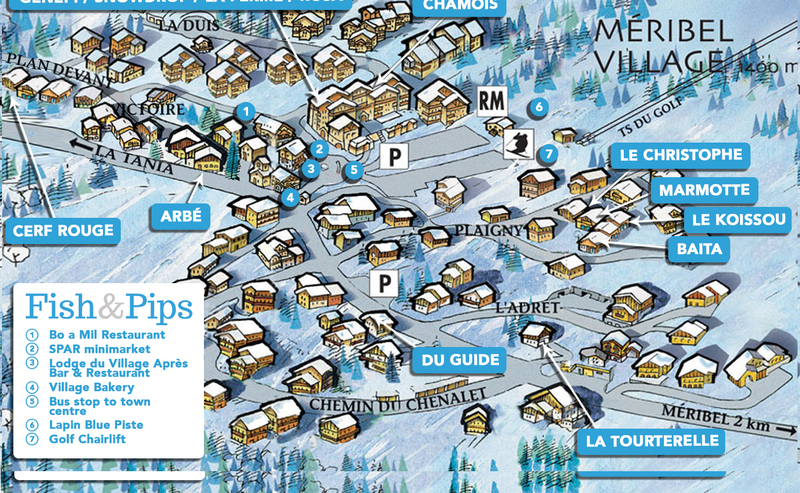 Please note these prices are for the whole chalet on a self-catered basis.